Who would ever put Las Vegas and haunted house in the same sentence? Las Vegas haunted?? Really??? I am not talking about the homes of Las Vegas being haunted (although there may be some that are), I am talking about the several haunted houses that pop up every year around this time for the ghouls and goblins of Las Vega to come out and play in. You can find them almost everywhere you go. The eerie building and anxious crowds of thrill seekers are a good indication that you've found one. But don' take them lightly. Las Vegas haunted houses are not for the meek. The makeup and costumes that the actors wear in the haunted houses will make you feel that your worst nightmares are coming true. Insane doctors, zombies, monsters, and the walking dead will grace these haunted houses with every intention of scaring the holy hell out of you. On a lighter note, these Las Vegas haunted houses are a blast to go to. The best part is that once you've survived a trip through one, you can regain your braveness and head to another one to a different heart stopping scary experience. They've started to open their doors to the public who dare to embark on a horrific experience. These haunted houses have been known to scare people so much that the monsters and evil seen in the houses find their way into many dreams. I will not say that one haunted house is the better than the other simply because they all have different experiences. Your best bet is to make sure you visit as many as you can before Oct. 31th (Halloween) which is the last day for the house of horrors. 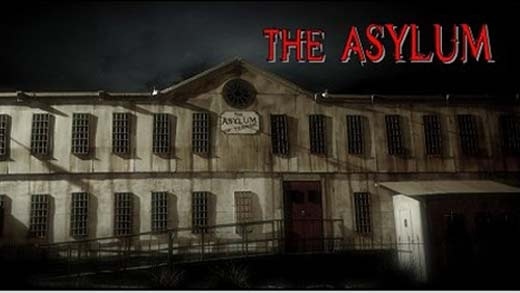 If you have the nerves and the stomach for these awesome adventures, then you need to find your way to a Las Vegas haunted house and lose your mind!